The stitching wire is used to merge multiple sheets in the stitcher. 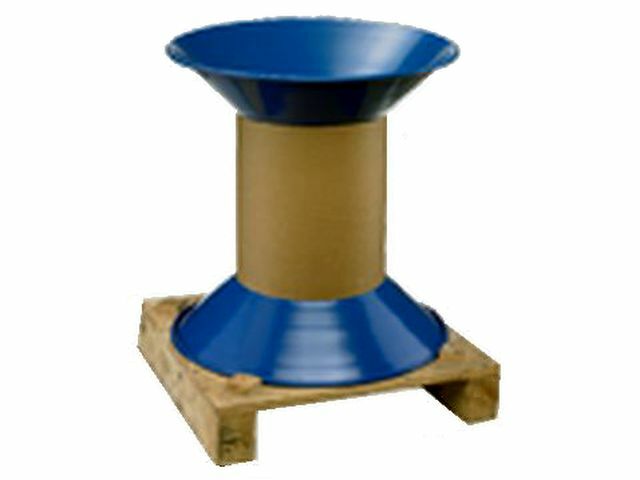 With our stitching wire from German production you receive a product optimally matched to your requirements. 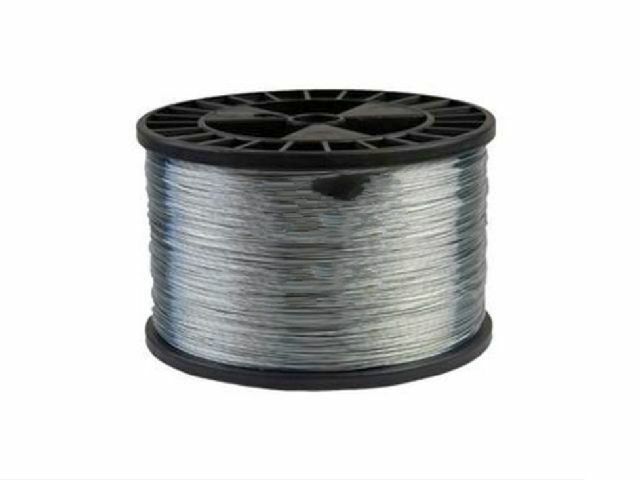 Our stitching wire for the printing industry is characterized by its high quality and easy processing. 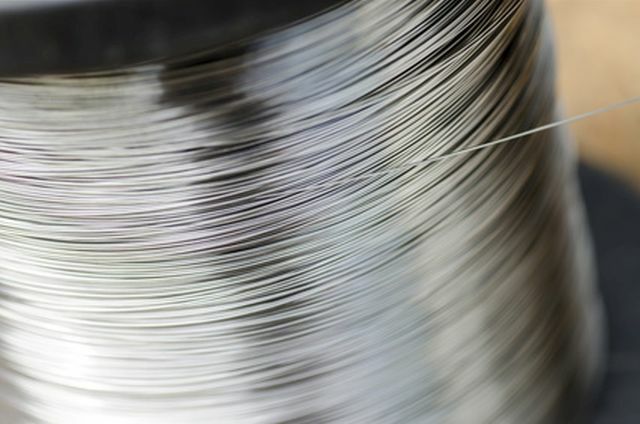 Whether round stitching wire or flat stitching wire, whether in standard or steel quality, whether galvanized or copper plated, we offer you an enormous product selection. An optimized surface texture and a technical sliding film ensure a low friction resistance and a high stitching speed. 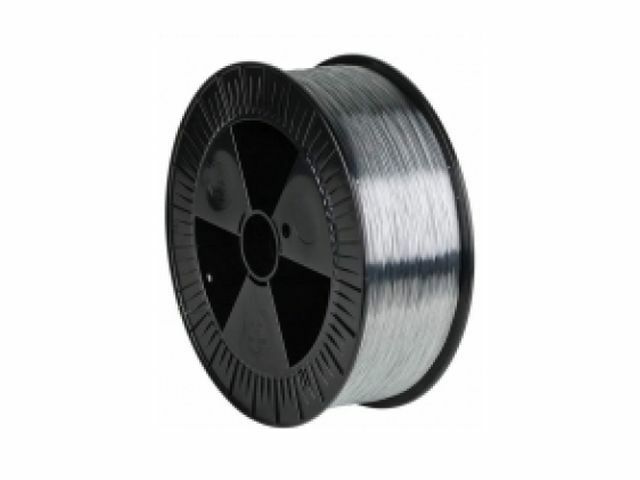 The high piercing capability and consistent operating characteristic as well as the good corrosion protection are further quality criteria of our stitching wire and facilitate a trouble-free production run. 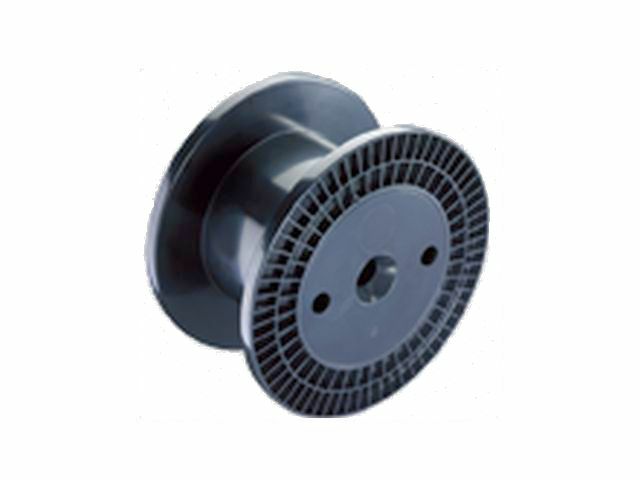 A small selection of the available stitcher wires is displayed in the photo gallery.